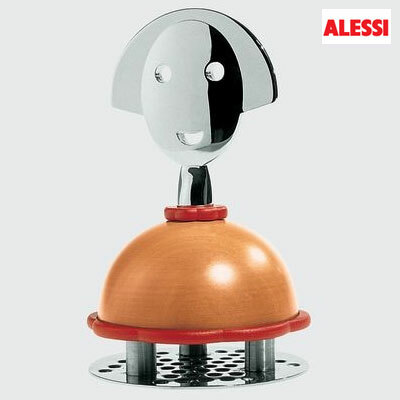 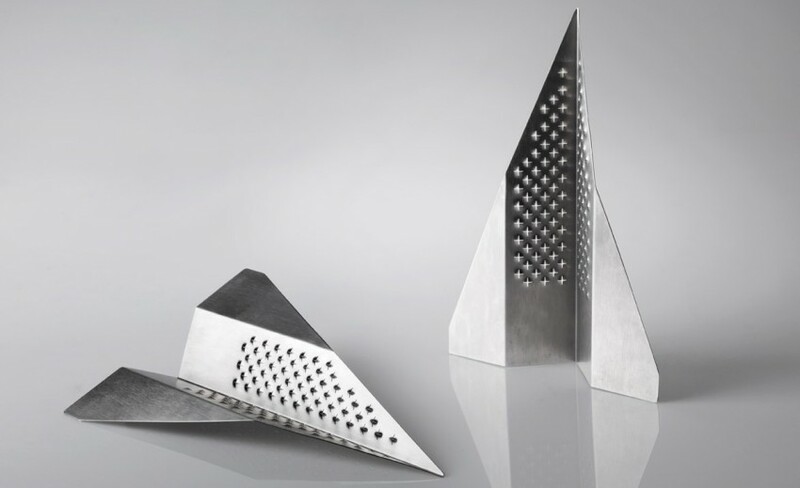 Collection of 'Modern Graters and Innovative Cheese Grater Designs' for your kitchen from all over the world. 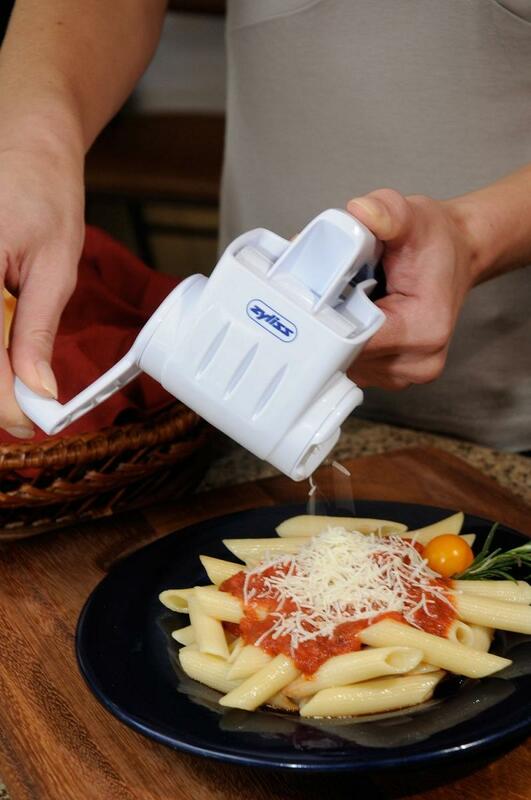 Bendable Grater: Flexita makes the food preparation task much easier; it has a bendable surface, and it simply flattens when not in use. 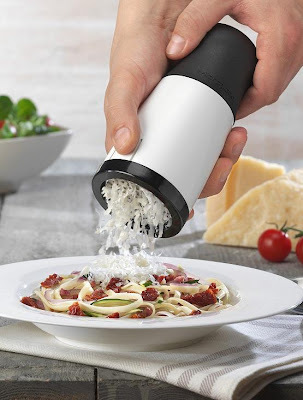 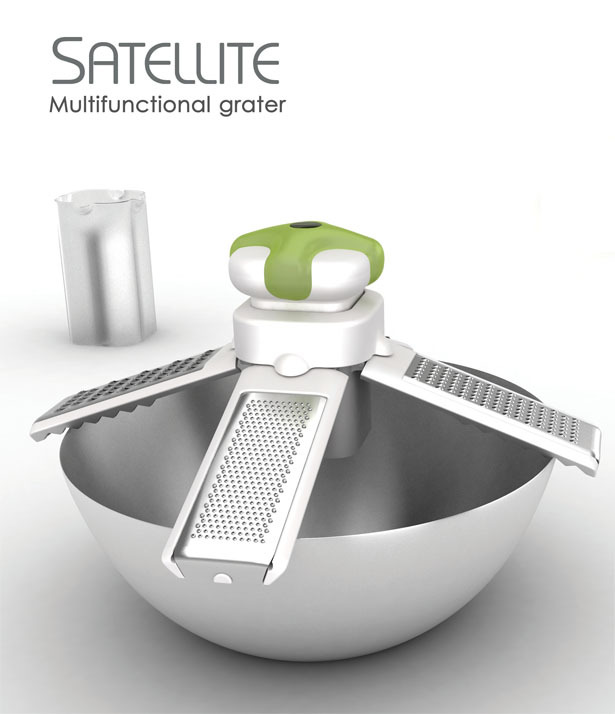 Satellite Multifunctional Grater: The Satellite Multifunctional Grater comes with 7 alternative stainless steel knives, uses very little space when not in use. 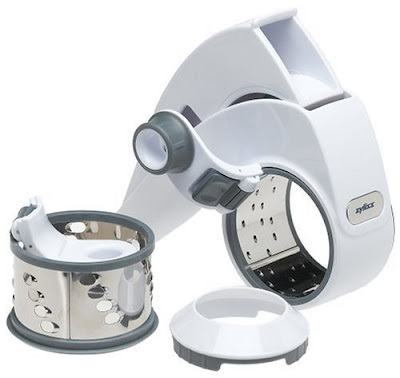 It can hold on to the sides of the bowl and makes it easier to grate directly into the bowl. Deluxe Hard Cheese Grater: It comes with single-handed grating functionality, just simply squeeze. 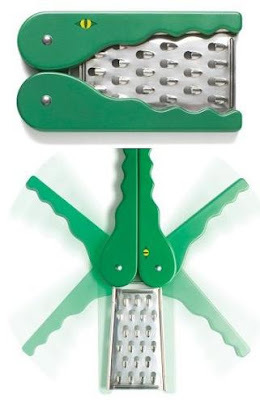 Alli-Grater: Open up his mouth to get to the sharp teeth of the grater and fold backwards to create a steady kind grip. 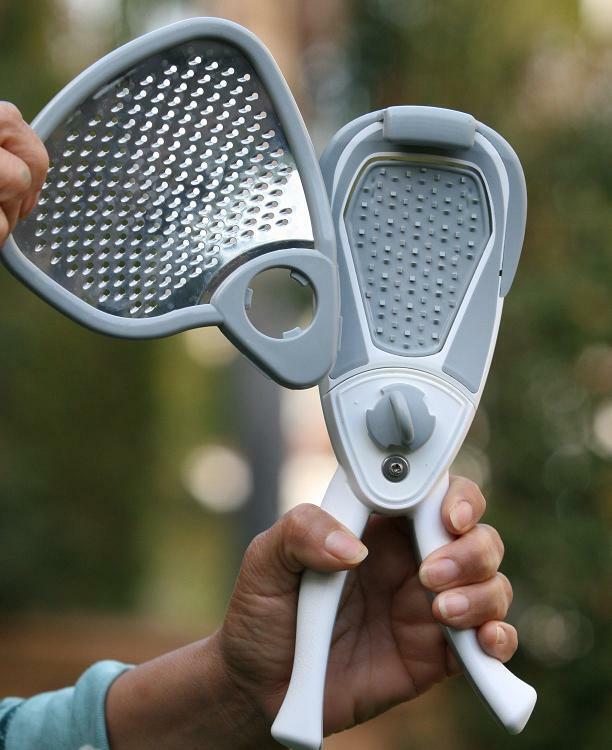 Microplane Grater: This grater grates cheese fine or coarse by simply reversing the cylindrical grater. Scratch My Back Grater: The scratch my back is a hedgehog shaped grater, that brings both fun and function together. 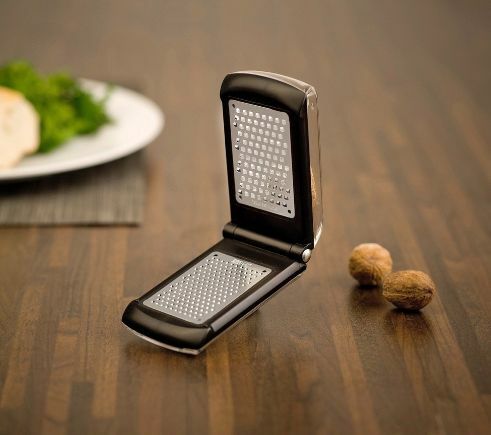 Guitar Cheese Grater: Now grate cheddar like a real star with this cool cheese grater. Classic Rotatory-Style Cheese Grater: The rotatory design grater works quickly to grate more cheese in less time. 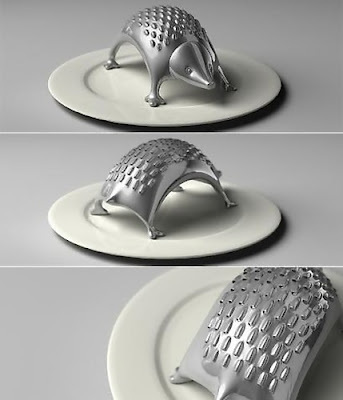 Grater from DesignNobis: This is a part of Snail Series from DesignNobis. 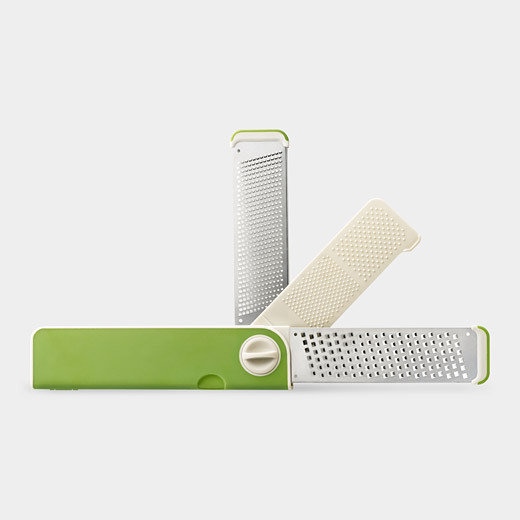 Multigrater by Jordi Mila: It's a one handheld tool that integrates a set of three different blades, enables you to grate cheese, chocolate, and more. 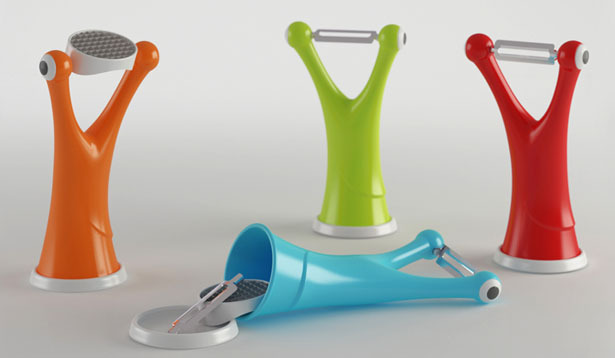 Mini Mobile Grater: It looks that this grater took its inspiration from flip phone. 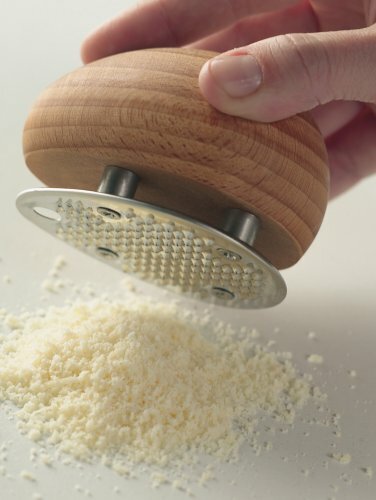 Living Kitchen Parmesan Grater: This small wooden hand held grater grates hard cheese the way it should do giving you fine crumbly shavings. 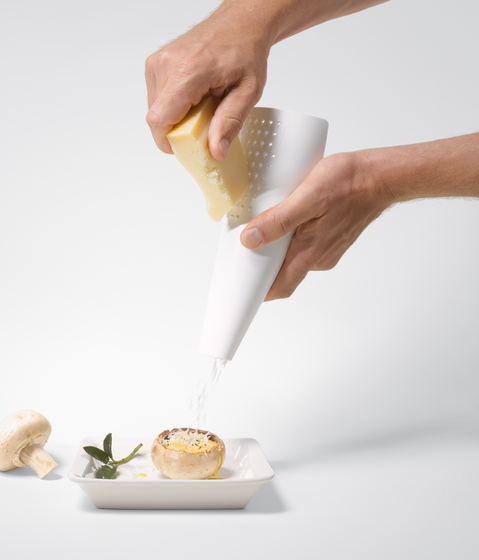 Cheese Mill: Microplane's Cheese Mill features two etched Microplane blades, a simple twist of the wrist is all it takes to get generous supply of cheeses. 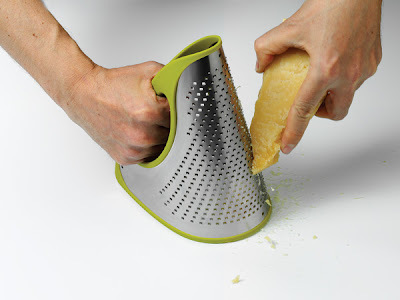 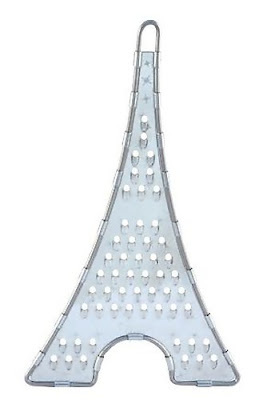 Zyliss All Cheese Grater: This grater comes with two drums for fine and coarse cheese grating. 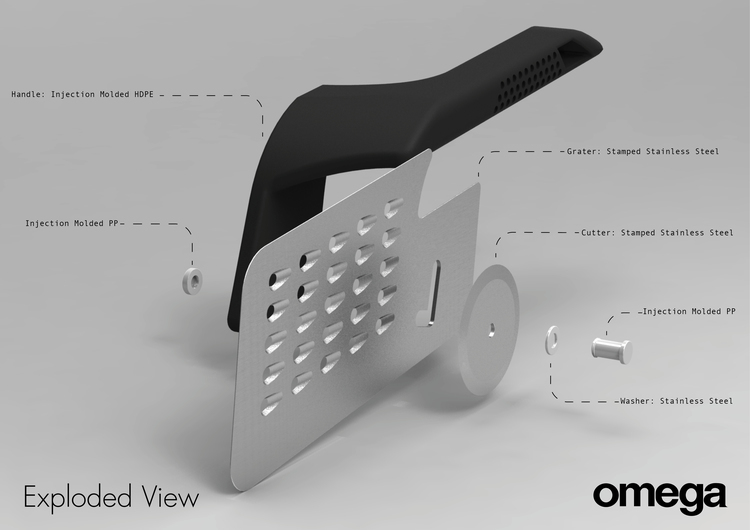 Implement Six: Designed by Scott Graham; it is a fork, spoon and a cheese grater. 4Cheese Grater by Authentics: This smart modern design features a funnel that gives better control over where the cheese lands. 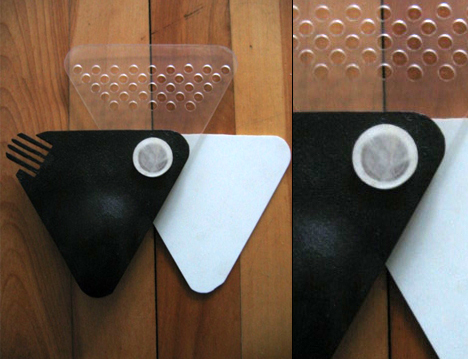 Omega Pizza Tool: This concept pizza tool performs three separate tasks that would normally require individual tools. 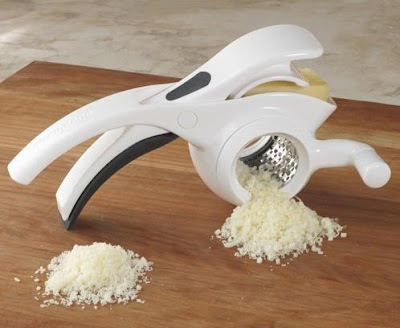 It combines grating cheese, slicing and to serve freshly cooked pizza into one convenient tool. Eiffel Tower Grater: This is quite a unique kitchen gadget. Aquariums That Are Definitely Worth A Second Glance - Part: 4.